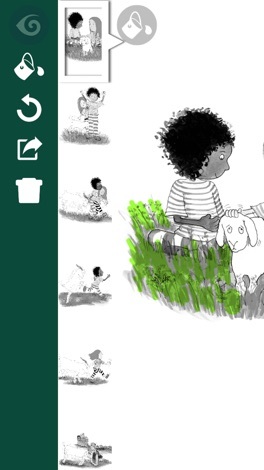 From the Milly, Molly series of children's books, Milly, Molly and Burnt-Me-Not is now available as an interactive digital KIWA BOOK™. 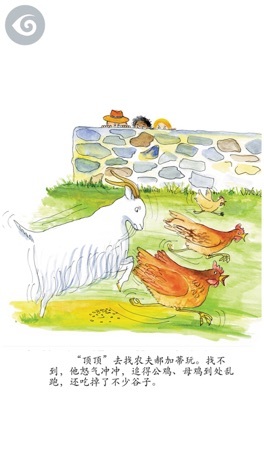 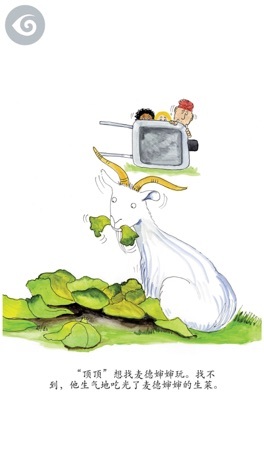 An incorrigible goat proves almost too much for Milly and Molly. 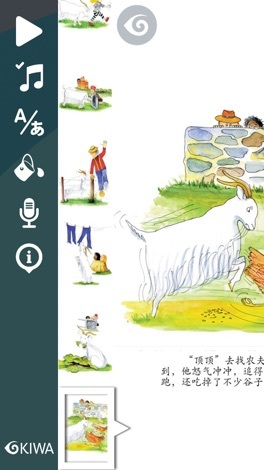 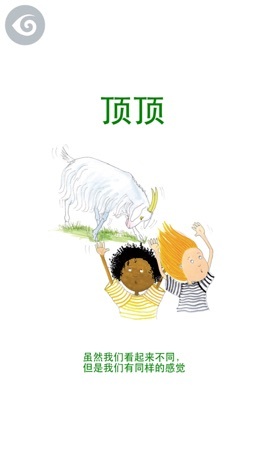 This digital book contains text and audio in the following languages: English and Simplified Chinese.